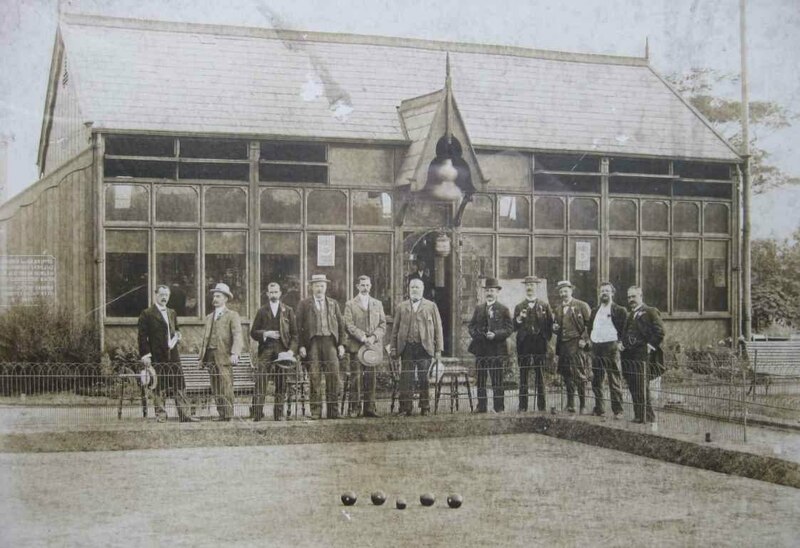 Welcome to the Windle Bowling Club website. 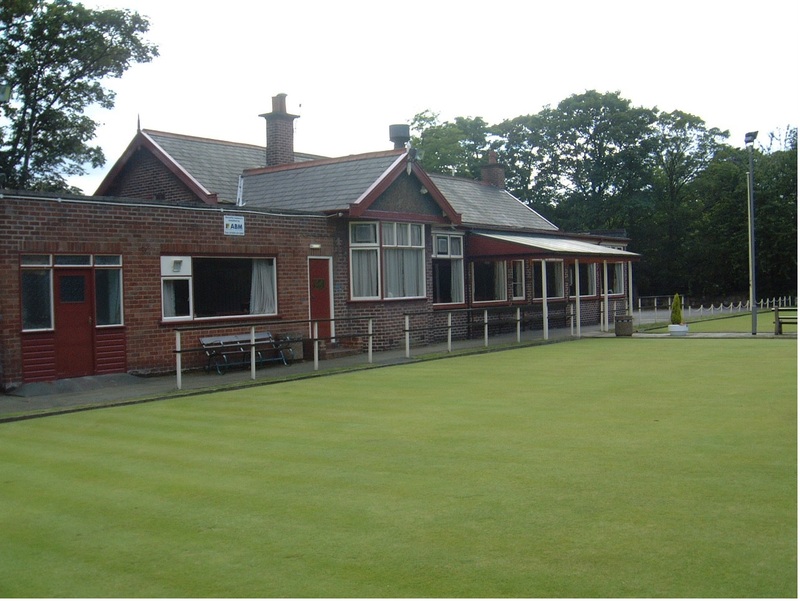 Windle Bowling Club, St.Helens, offers a range of sporting and social events throughout the year in a friendly environment. 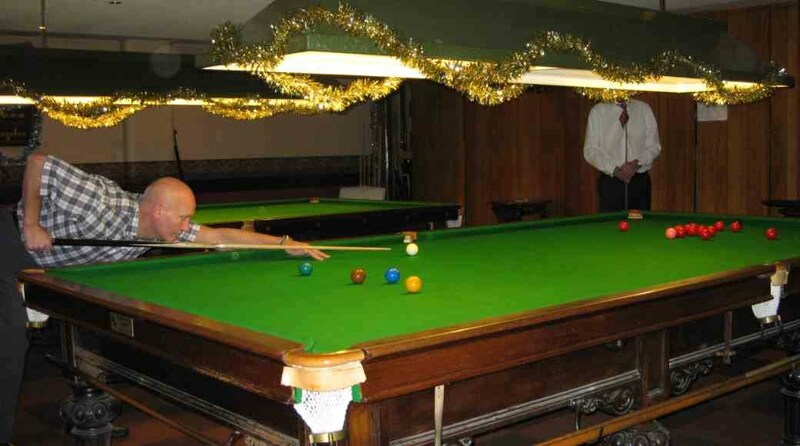 We are a private members club, run by members for the members, and offer a warm welcome to guests, visiting players and teams. 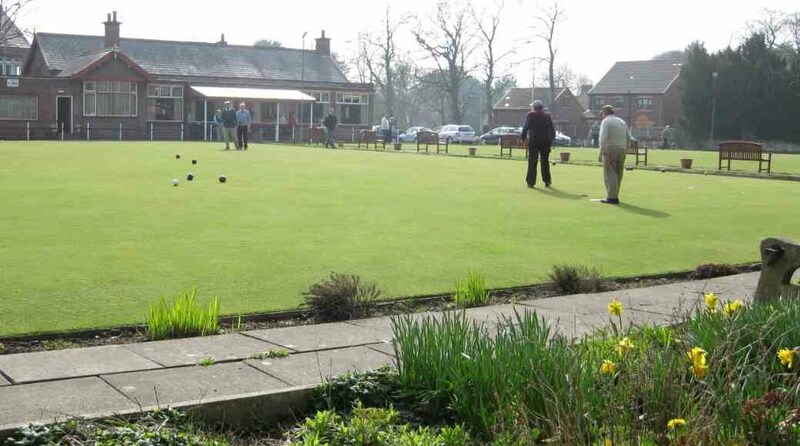 Windle Bowling Club is always looking for new members (including ladies), so whether you are a seasoned bowler, a keen novice looking to learn, or just fancy a drink in a friendly atmosphere, you’ll be made very welcome. Visit us any afternoon or evening (except Sundays). We are located at the top of Hard Lane, Windle, on the north side of St.Helens (post code WA10 6JT, Tel.01744 755534).